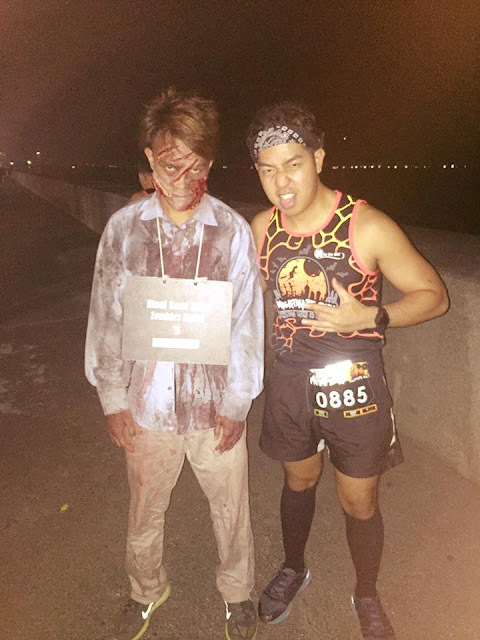 Home / Affinitea Race / fun run / Halloween / Halloween Run / Marc Lara / Nightmare Run / Running Buddy / SM By The Bay / SM By The Bay Nightmare Run 2016 / The Walking Dead / Zombie / Zombie Run / An Adventure Run with the Zombies at the Halloween's Nightmare Run 2016! An Adventure Run with the Zombies at the Halloween's Nightmare Run 2016! Frightened, afraid, shocked, surprised, screamed... or just had fun?! Tell me the feelings?! Or should I say, it was a mixed emotion?! 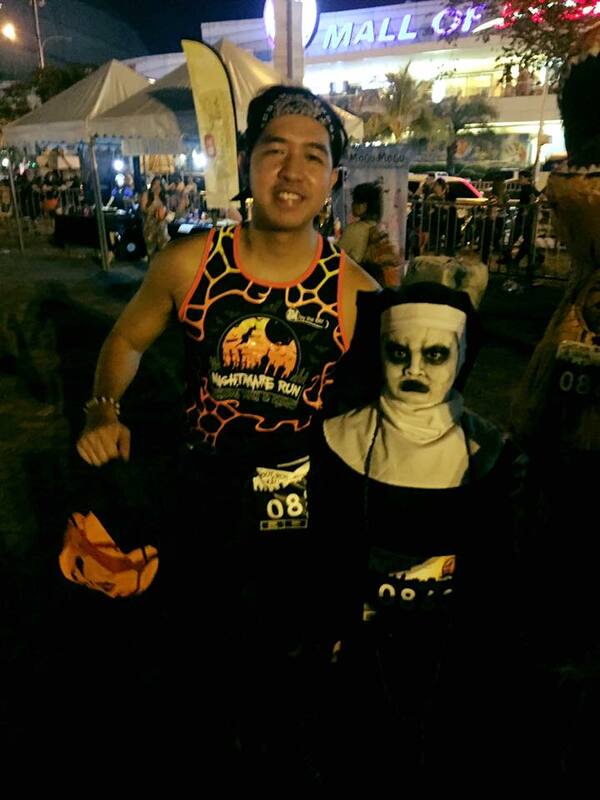 Halloween is a Western tradition which was already adapted by the Filipino culture. This is the time where we enjoy having our trick or treats, spending a night via costume parties, or having fun with the unusual creatures of the dark. 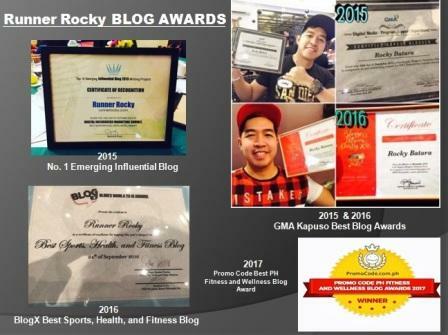 Ghost, monsters, zombies, bloods, deaths, are some of the things trended during this day. 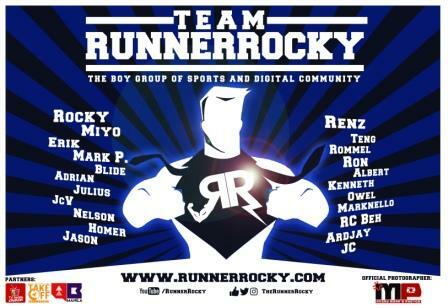 But for yours truly Runner Rocky, Halloween means another fun run! 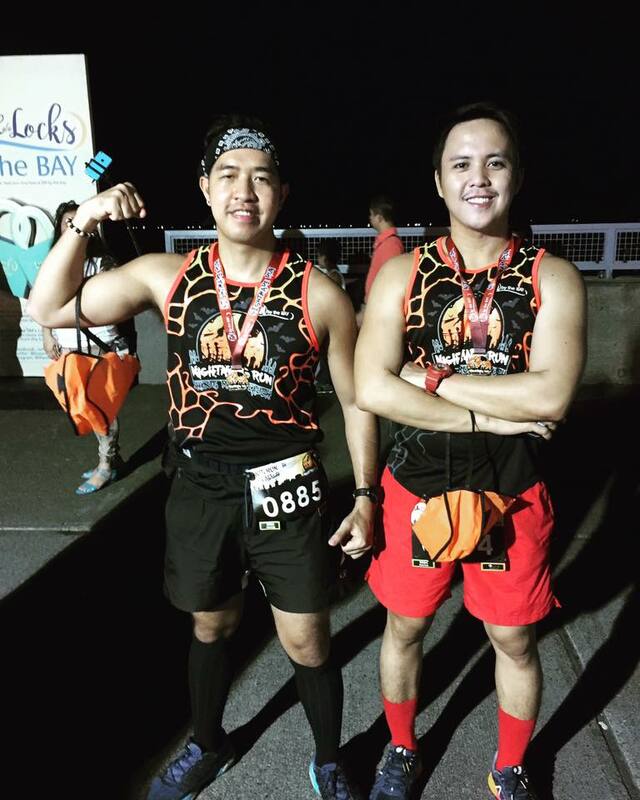 Yes, we ran during the Halloween concluding my month of October 2016 via the so-called SM By The Bay Nightmare Run! This was a combination of a running event and a Halloween party organized by the AffiniTea Race! 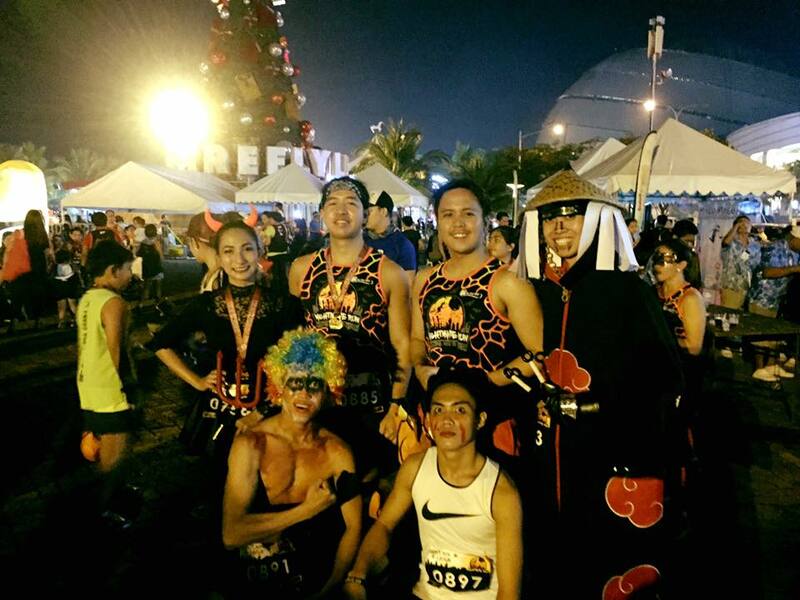 It was a 3K race for all the people of all ages wherein runners came in their most creative costume. 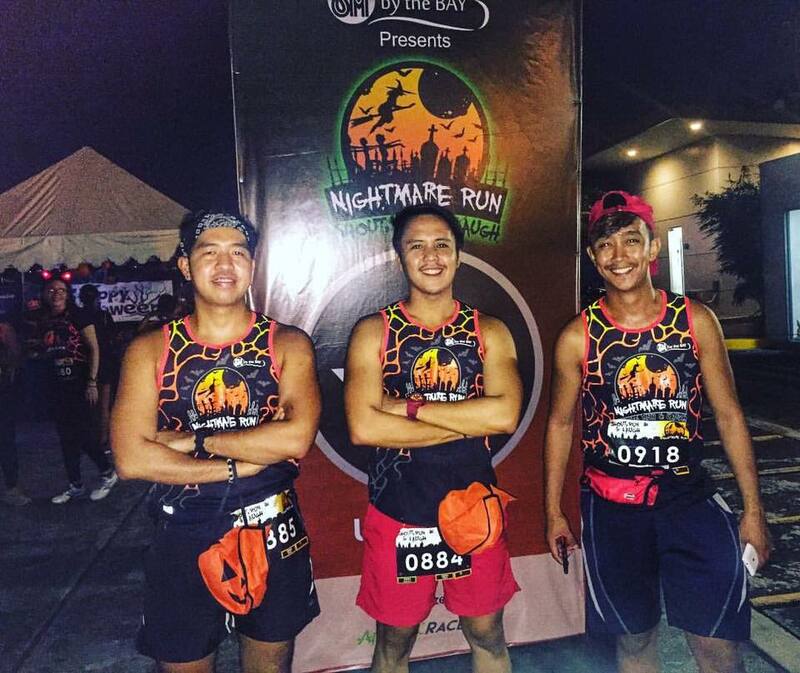 And at the same time, runners ran with the zombies while overtaking some of the obstacles like the haunted mansion! 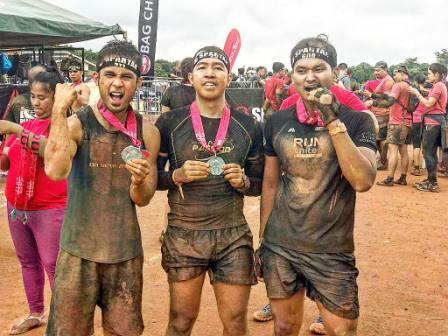 We screamed, we laughed, and we ran! It gave you the feeling of doing a horror film wherein you encountered monsters, ghost, dead people, bloody creatures, and even the famous Valak of "The Conjuring 2." We also experienced entering a haunted house with shocking horror creatures inside! And yes, I was afraid seing my phobia - the coffin! 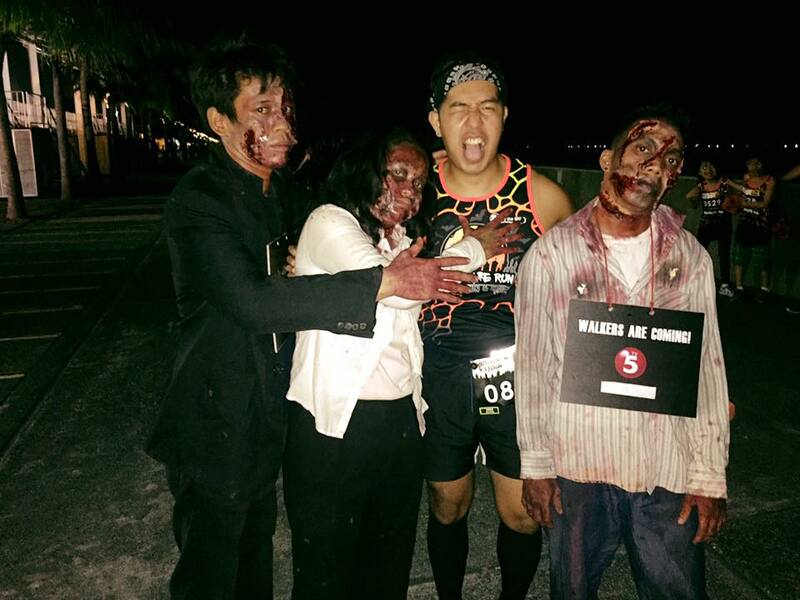 We also love to run and took photos with the zombies fresh from TV5's "The Walking Dead" series. 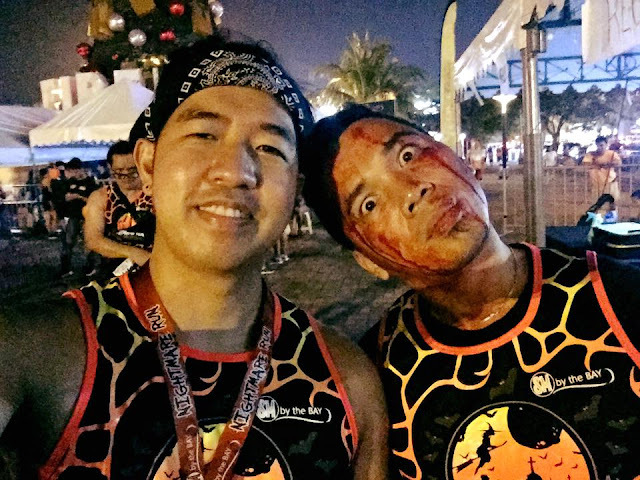 Zombies chasing you at the road gave you the same feelings of the actors playing in the recent hit movie "Train to Busan!" Oh My, I Encountered Valak! 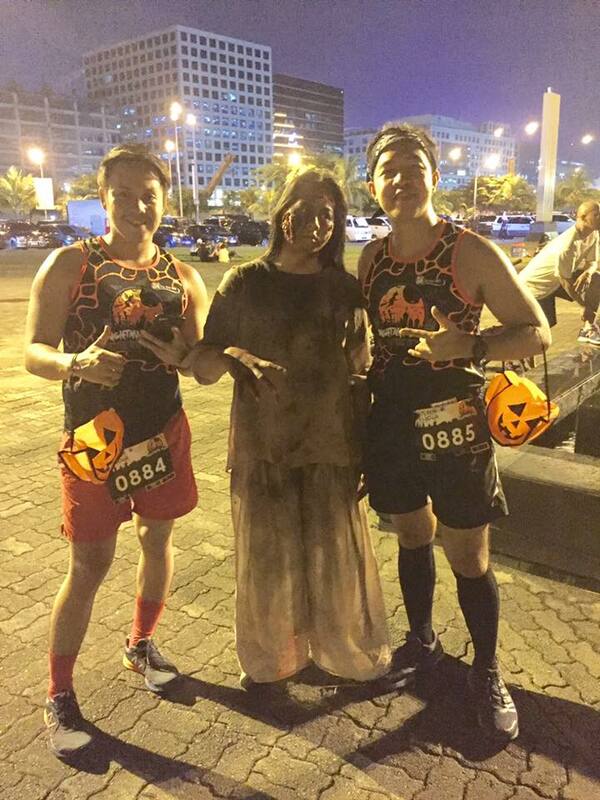 This Girl Zombie was Lost and was Blocking our Way! 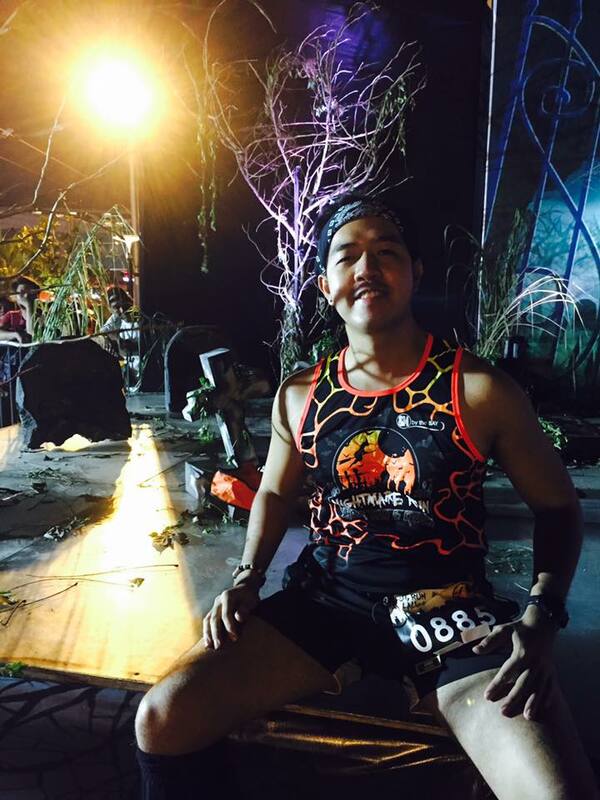 Different Creatures were Present in the Nightmare Run 2016! Still Got a Chance to Have a Selfie with this Bloody Man! The Zombies, The Zombies of the Walking Dead were Killing Me!!!! 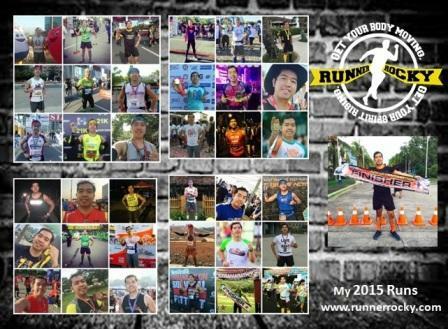 Is Runner Rocky Turning Now into Zombie?! 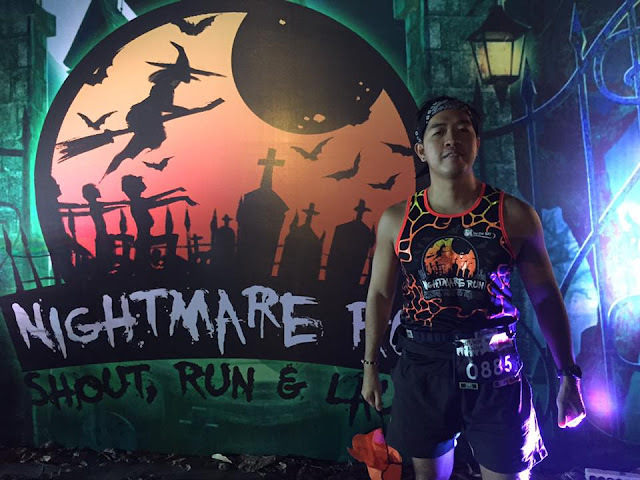 You may also check more of the Halloween wacky photos now posted in our official Runner Rocky Facebook Fanpage via this album link: Nightmare Run 2016. Once more, congratulations to the AffiniTea Race team and to sir Mark Anthony Guzman Liu for organizing this creative fun-filled Halloween party fun run for fun and adventure seekers like us!